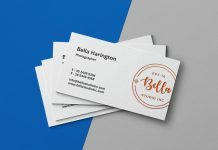 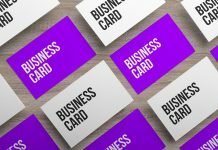 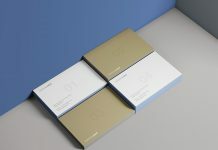 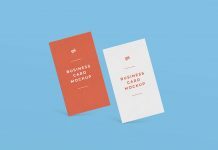 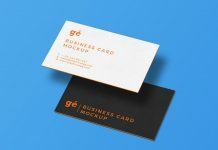 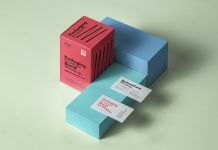 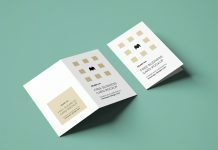 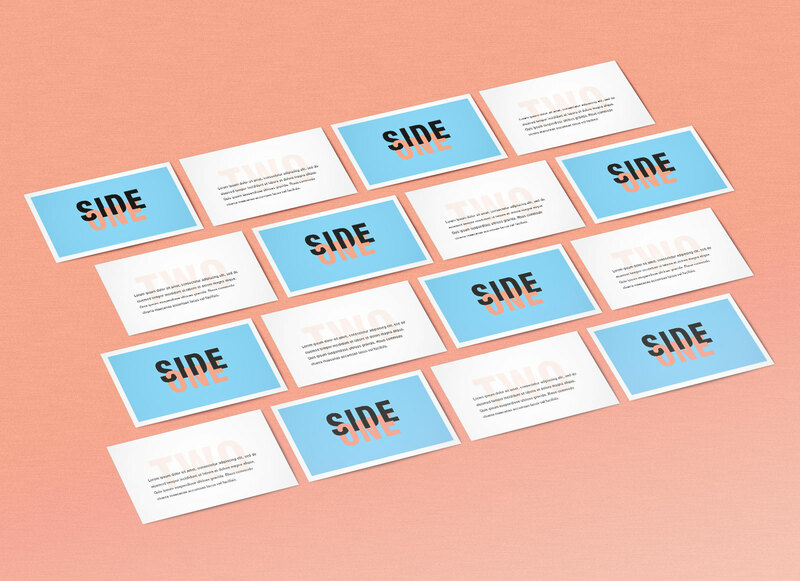 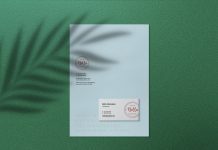 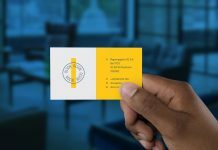 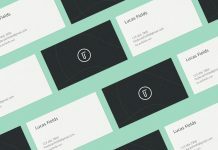 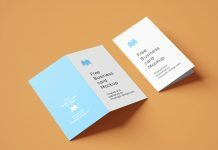 A simple perspective business card mockup set with two angles, top view and perspective view. 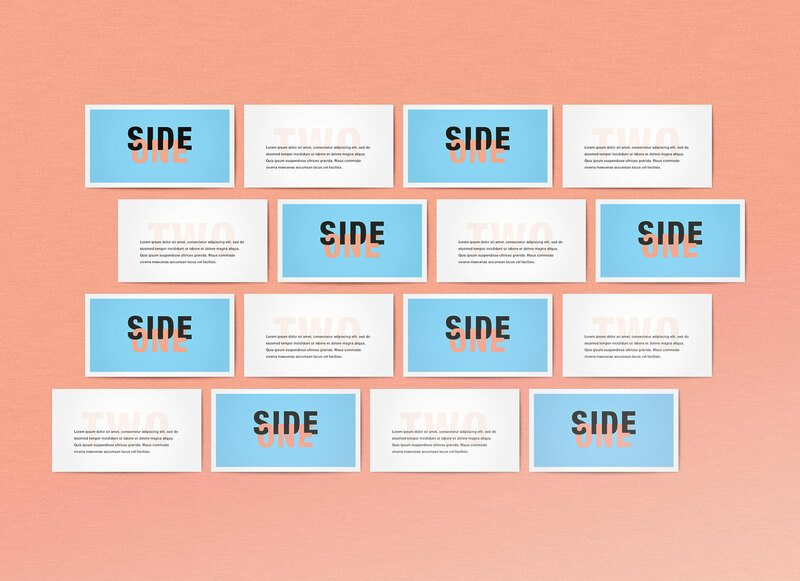 Replace the artwork inside smart object and artwork will automatically be inserted on multiple business cards. 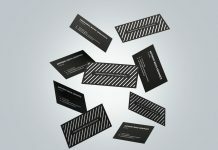 Do the same for the backside and get a super realistic outcome of your business card design.